King Wheels Drifta has a classy mesh design that will inspire the drifter in you. 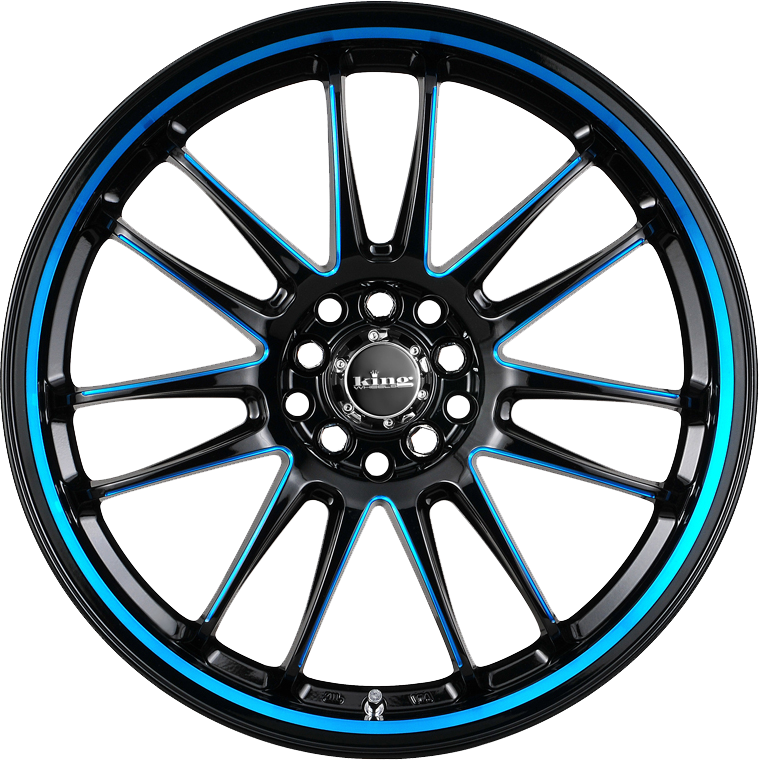 King Wheels Drifta has a classy mesh design, that is fast and furious and will give your ride a unique look. The Drifta wheel is forged from the highest quality light weight Dubai alloy and finished with the highest quality German clear coat.